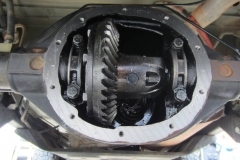 Inspection removal and repair of damaged gears and replacement of fluids. 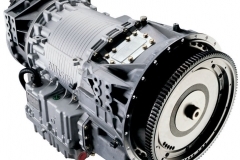 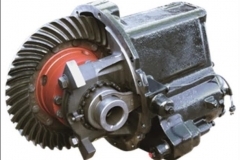 Your gearbox works under extreme stress; it needs protection from this stress and heat. 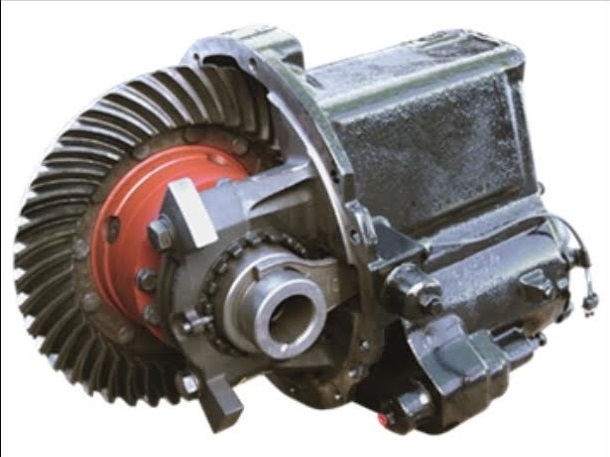 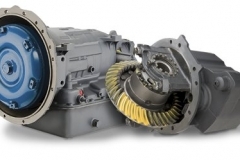 The gearbox fluid is that protection by lubricating the gear, shafts and bearings. 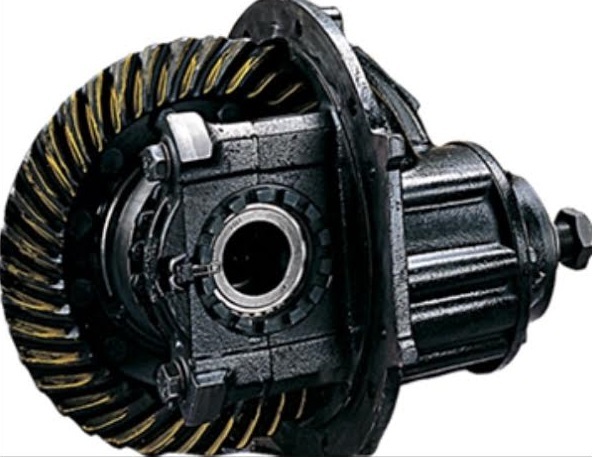 Because the fluid can breakdown gradually over time, vehicle Manufacturers recommend replacing your differential fluid every 25,000 to 30,000 Miles. 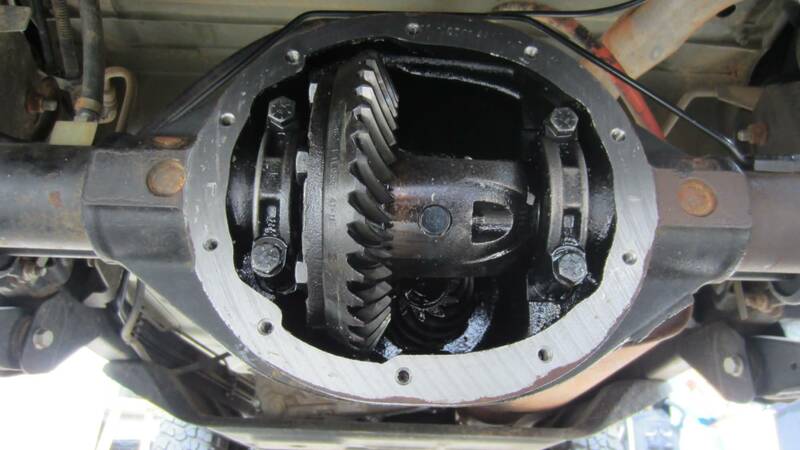 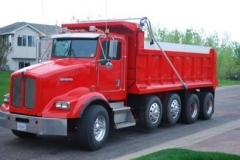 It includes inspecting the fill and drain plugs, flushing out the old oil in the gear box, reinstalling the drain plug, filling up the differential with high quality gear Oil and re-installation of the fill plug. 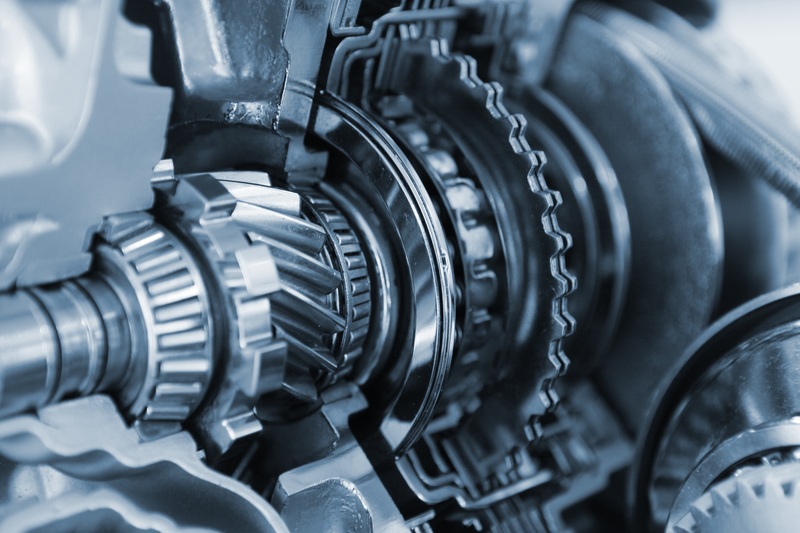 At Accord Transmission and Differential, you will appreciate the expertise and quick Service that our experienced master mechanics and certified technicians always provide. 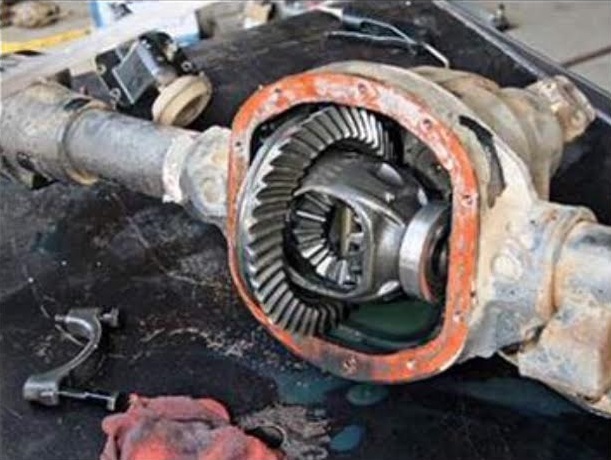 “We always do the job right”. 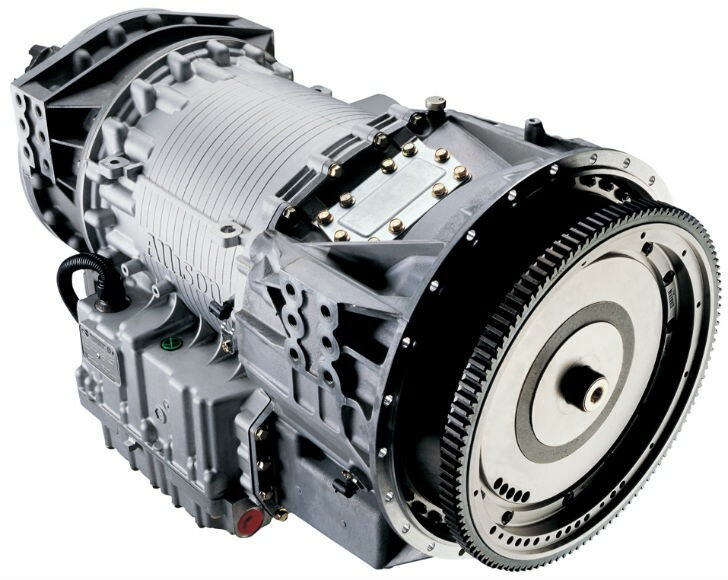 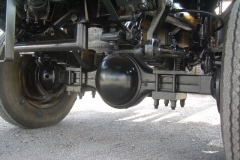 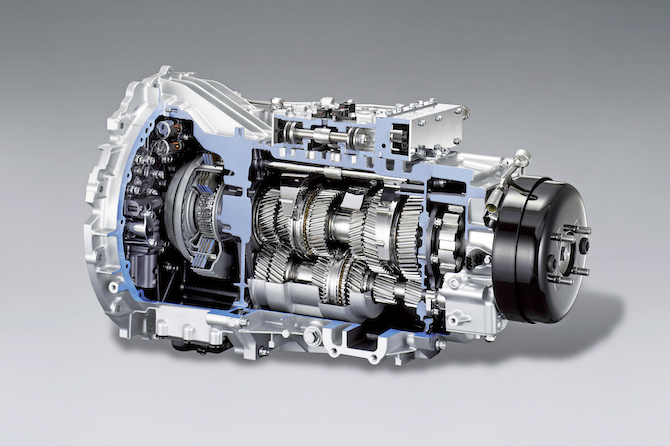 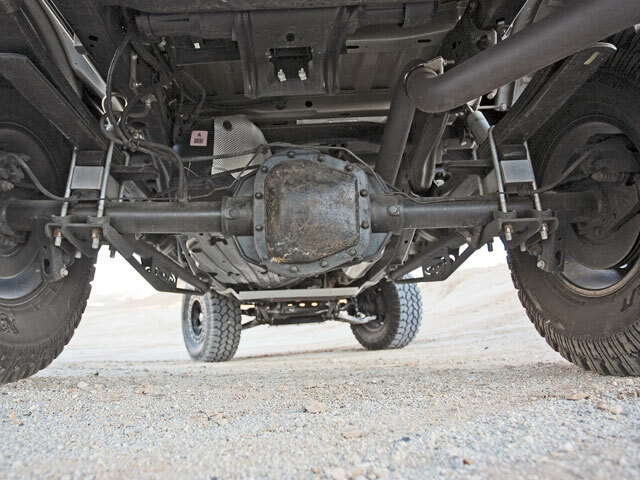 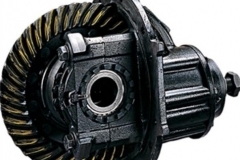 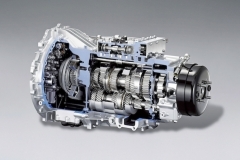 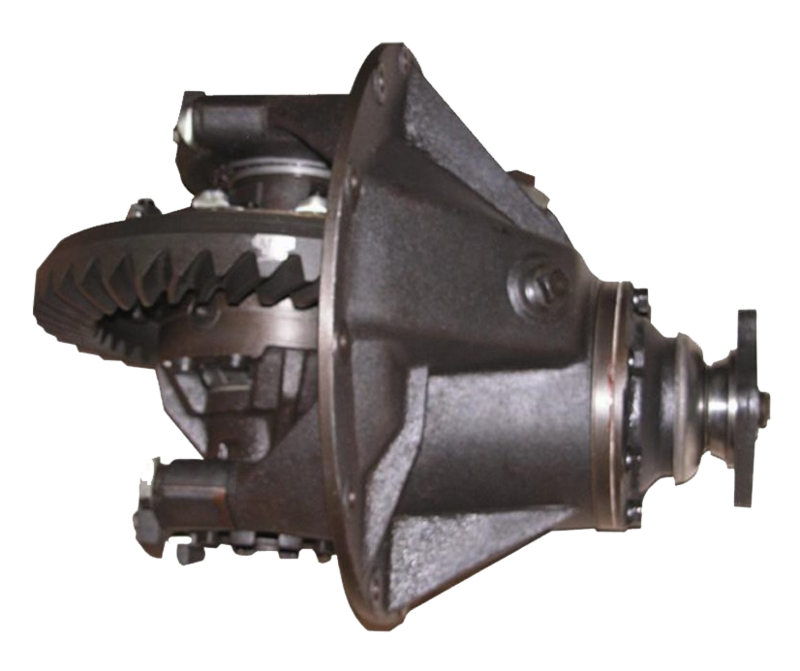 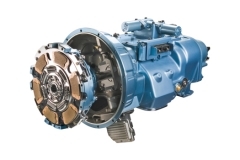 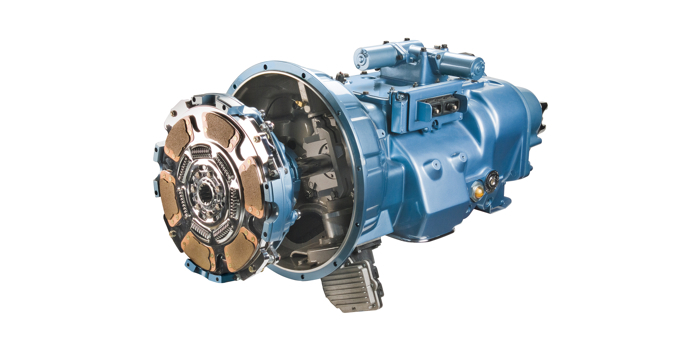 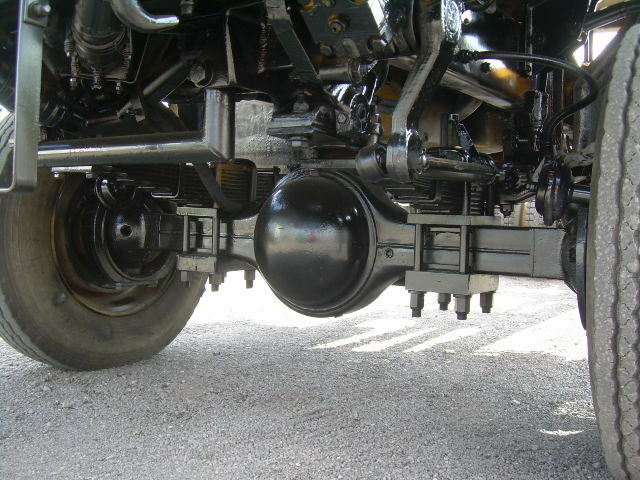 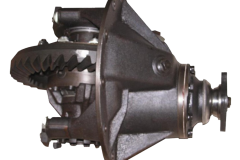 At Accord Transmission & Differential, we offer differential service for your vehicle. 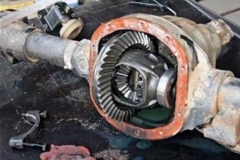 This includes the inspection, removal, and repair of damaged gears, as well as the replacement of fluids. 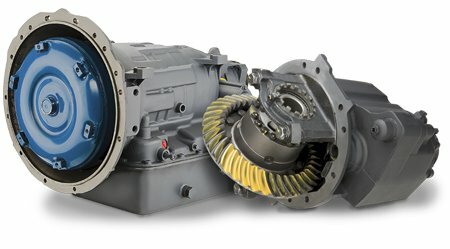 We would love to discuss your project!